As mentioned in our initial announcement, I have entered into a strategic partnership at Dwell with Chuck Gillooley. When you see our signs around town, please stop in at the opens and say hello. Welcome to the newest and most innovative real estate brokerage on the peninsula. 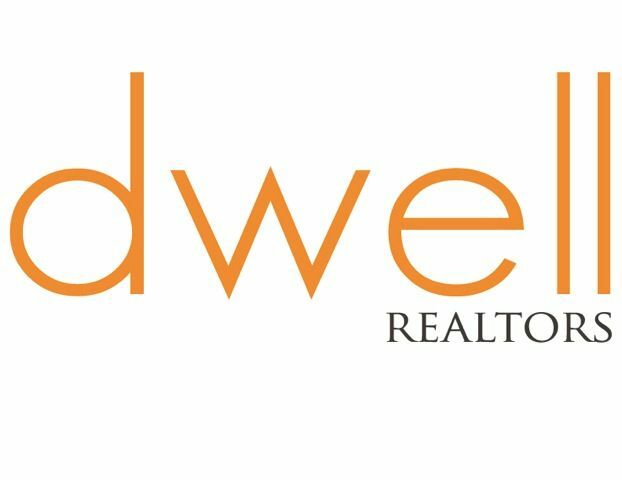 Featuring a sleek new office with a hip, modern feel, Dwell Realtors was built from the ground, up, by some of the most recognized, local agents who wanted a better, more efficient and productive experience for their clients. It tosses aside many of the traditional and archaic methods of the real estate industry and replaces them with more modern and innovative strategies. Dwell Realtors employs only experienced and proven agents. Our top-notch agents work in a collaborative environment to maximize their clients’ interests. This is the very core of the Dwell philosophy: experienced and effective agents all working under a single umbrella will open more opportunities for their respective buyers and sellers. Residential real estate on the mid-peninsula is perhaps the most challenging real estate market in the country. Aligning yourself with one of our agents simply gives you a better chance at success while working with our transparent and fully collaborative model for the buying and selling of residential real estate. We believe that past performance is a very good indication of future success. It’s why we only employ the very best. We believe that technology in the real estate industry is vastly underutilized. When used correctly, technology leads to better results for clients, better efficiency, lower costs and a more productive home buying and selling experience. We believe in education. Educated clients make better investment choices for their families. We believe in not just meeting our clients’ needs, but exceeding them. We believe the real estate industry can do much better. Welcome to Dwell.